VILLA VERANO PLAYA BLANCA – BRAND NEW TO THE HOLIDAY RENTAL MARKET! Recently refurbished throughout, Villa Verano Playa Blanca is a stylish three bedroom, two bathroom holiday home with a large private heated swimming pool. Not what you’re looking for? 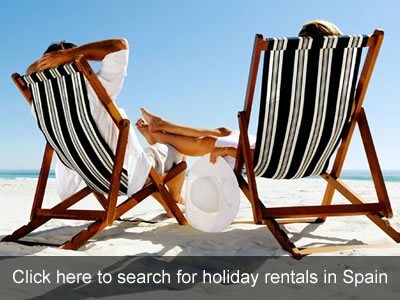 Click here to search more holiday rental properties. Are you a property owner? Would you like to advertise your holiday rental on Spain Buddy for just €20 a year? Click here to find out more. If you would like to view other holiday rentals in Spain, click HERE. If you would like to advertise your holiday rental for only €20 per year, then click HERE.